I am back from the three month break; March to May. Back with fresh ideas and lots to share. 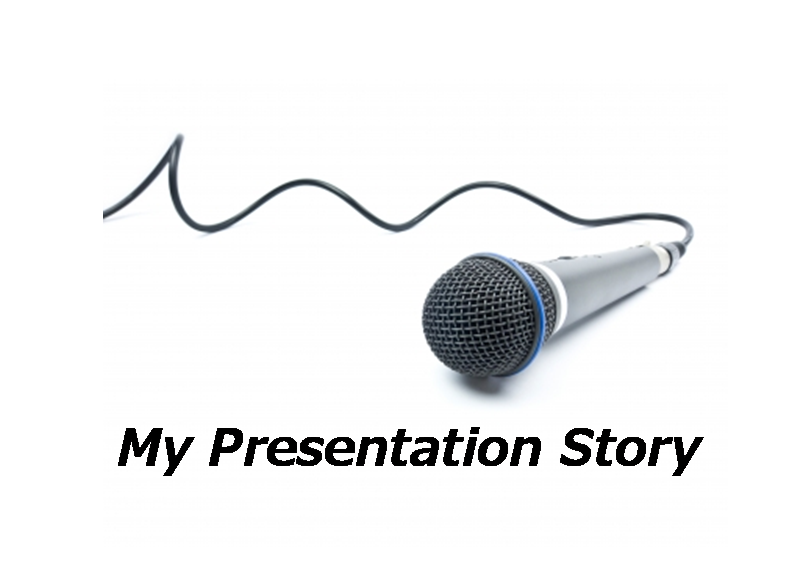 Share your presentation story with us. You can choose to talk about a presentation you made and how it did well (or flopped) and why? You stories need to have two things: 1. What happened? (what went right and what went wrong?) 2. What you learned out of it? Take one presentation you made in the last year or so and share it with us. You can also talk about how you go about preparing and delivering your presentation OR you can also talk about why you love or hate making presentations. Send in your entries by email to vivek [at] allaboutpresentations [dot] com. So what are you waiting for, think about the last time you presented, pen it down in a few sentences and shoot it across.